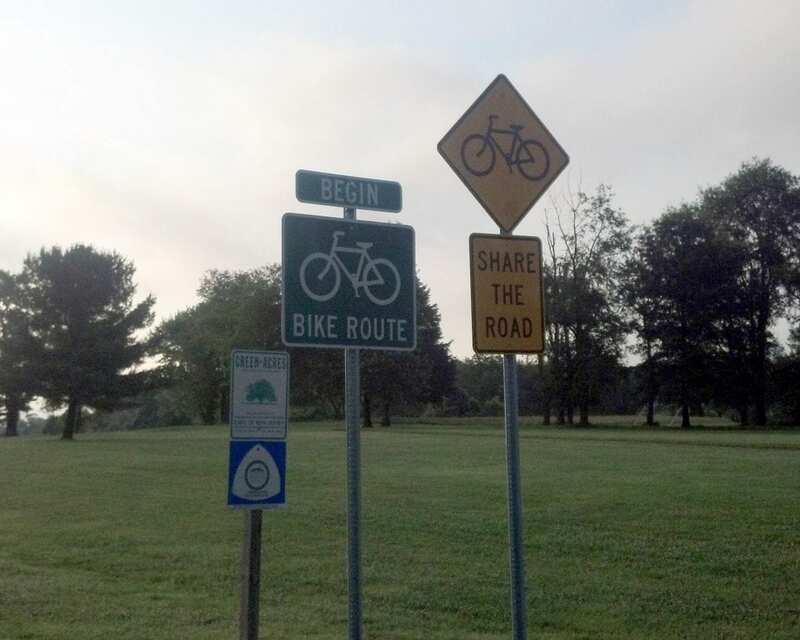 West Windsor residents will continue to see improvements in bicycle and pedestrian safety around the township over the next year, thanks to continuing Capital Budget Programs. 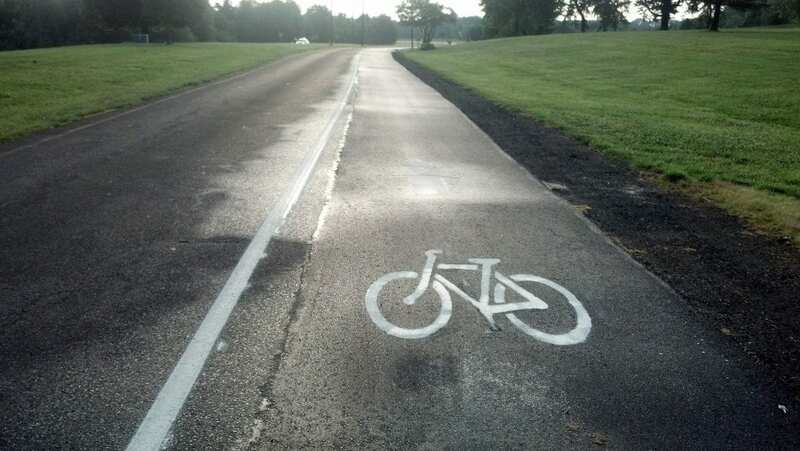 Money has been allocated to extend bike lanes on Edinburg Road between Village Road East and the east entrance to Mercer County Park. 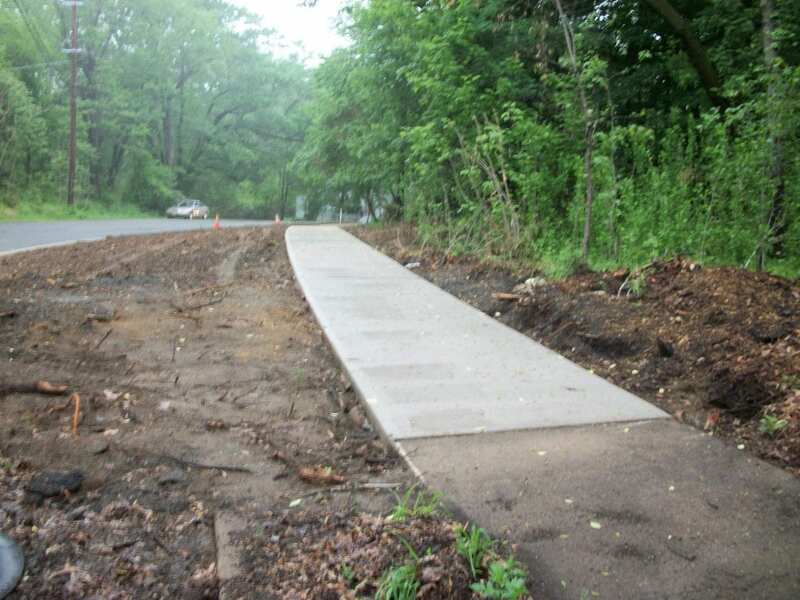 Cyclists, remember that when the bridge over the Assumpink (and a stretch of Old Trenton Road) is closed for replacement later this year, you can take a shortcut through Mercer County Park and continue through West Windsor on Edinburg. Just yield to pedestrians on the path! Funds also have been budgeted for to build the missing links in the path running parallel to the Dinky tracks on the Alexander Road side between Vaughn Drive and Route 1. This will be a great help for those wanting to bike-commute to work but not wanting to be on Alexander Road. One day we hope it will link to a bike and pedestrian bridge over Route 1. There will be improvements in the timing of traffic signals along Alexander Road, which should make crossing safer for pedestrians. The township will also continue with its crosswalk improvements, signage and striping enhancements, and sidewalk repair where street trees have caused damage. The final phase of the Meadow Road improvements will be started, including a sidewalk from Clarksville Road to Duck Pond Park, making the park accessible from the new apartments on Clarksville Road and the Jewish Community Center accessible from the Estates at Princeton Junction. And finally, this year will see the conceptual design for resurfacing of Canal Pointe Boulevard. 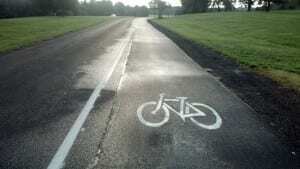 The WWBPA is hopeful that the township will follow the suggestions made by Orth Rodgers and enthusiastically supported by the WWBPA to put Canal Pointe on a road diet — giving it one travel lane in each direction, center turning lanes for left turns, decelleration lanes for right turns, and bike lanes. These planned improvements show that West Windsor truly deserves its Bicycle Friendly Community designation. 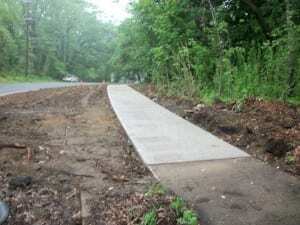 The WWBPA thanks township officials and the township council for these projects.